Every major disease surely gives us an early warning sign. Sometimes, we hear the alarm and at times we unfortunately miss it. But if we pay attention to the oral health then we can spot early signs of any major ailments in our body through these dental issues. Some studies show that weak gums can be the early sign of heart ailments. Diabetes can reduce body’s resistance to fight infections. Due to the elevated blood sugar level, the risk of having gum diseases also increases. Grinning with joy is good but grinding your teeth due to excessive stress can have bad effects on your dental health. The brittle bone condition due to osteoporosis can also lead to tooth decay and loss. It is always desired to have bright pink, healthy gums. But pale gums can be signs of Anemia. Studies also show that if you are losing your tooth then be careful of acquiring chronic kidney disease. It might seem a little overwhelming to find that a mere tooth pain can lead to serious ailments. But instead of either worrying about it and stressing yourself further its always better to seek specialist’s advice. 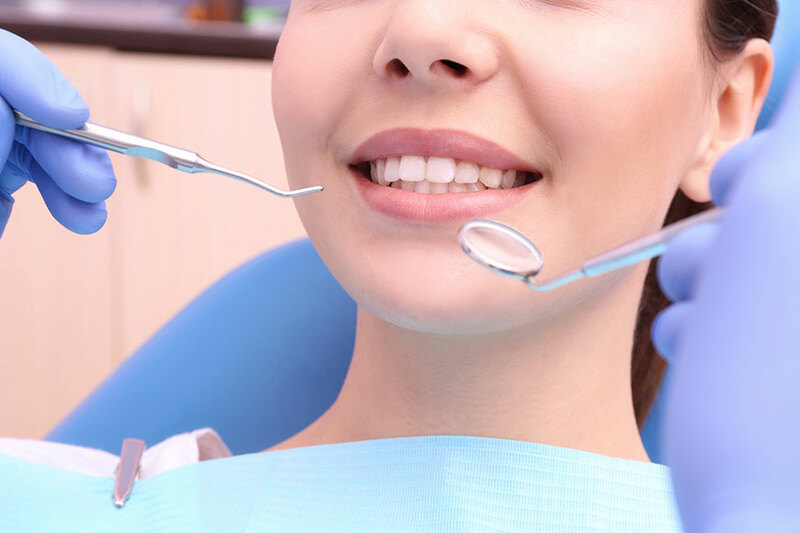 nice and to the point information, it really helps in understanding the signs and symptoms of dental conditions that can help us understand the well being of some of the major organs of the body. People are usually unaware of the importance of oral and dental hygiene in their lives. Your article is important in understanding the dental conditions that can affect our overall health. Bad dental health can cause heart problems, Poor digestion and many other issues. Dental care is important for happier lives. Bad Oral health can badly impact on overall health. It can cause indigestion as well heart problems. Thanks for this enlightenment. Heart problems and diabetes are the main diseases due to bad oral health. Thank you for updating us with this information.